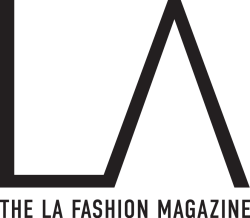 LAFM offers shoppers carefully selected products from a large network of independent designers from Los Angeles and around the world. Being that we have this curated collection of designers, size charts vary according to brands. 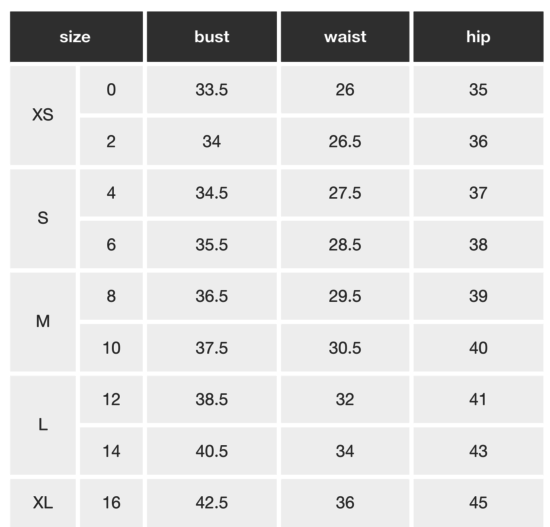 Please refer to size chart on each individual product page for sizing information.